Most people begin by purchasing a starter kit, but you could also open the account for NZD$40 and add whatever individual items you’d like at the wholesale price. 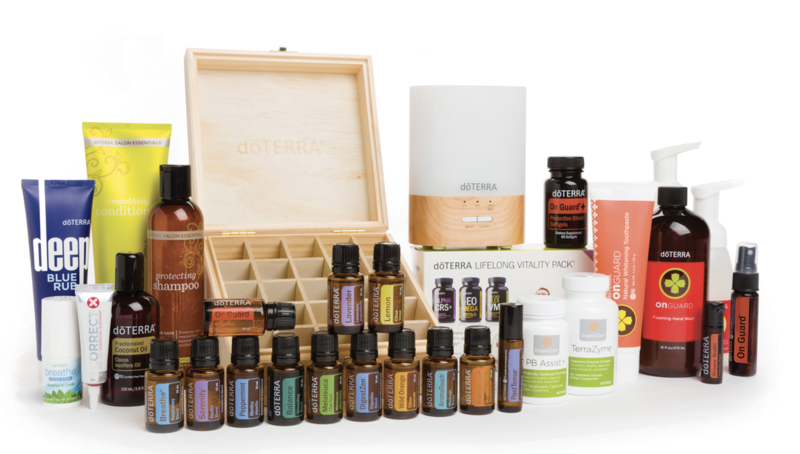 (All of the starter kits dōTERRA offers have the wholesale membership included). I wholeheartedly recommend starting with the Home Essentials Kit – which is just that, the top 10 oils ​we reckon every home should have, plus a diffuser to get the oils circulating in your home ASAP. Plus, you can easily start a business with this kit as well. The best oils for immune, digestive and respiratory support sleep, moods, toxin free cleaning, pain and most other needs. ​Peppermint Cools body temperature, soothes headaches, an energising 'UP' oil, settles upset tummy, tastes incredible with chocolate! Lemon Detoxifying + deodorising, no-tox cleaner, purifies the air, uplifting the mood, decreasing anxiety, great for focus, delicious in salad dressings, raw cakes or coconut bliss balls. Tea Tree for the first aid kit! Antibacterial, great for bites and stings, headlice, blemishes and can be used for insect repellant and no-tox cleaning. Add to cleanser for acne prone skin, or shampoo if you get dandruff. Easy Air Think Vicks-Vapour rub, but the real deal. Our Respiratory blend used to help clear blocked and runny noses, colds or chest niggles, eases asthma and hayfever symptoms, helps breath. Ice Blue Think natural deep heat. Apply topically for muscle tension, joint pain and bruises. This is also a great way to introduce oils to the guys in your life - they tend to love Ice Blue and Easy air. Kit includes 15ml Single Oils Frankincense, Lavender, Lemon, Lemongrass, Peppermint, Tea Tree, Oregano and 15ml Blend Oils On Guard, DigestZen, Easy Air, Purify, Aromatouch, Lavender Peace, Citrus Bliss, Smart & Sassy Plus 5ml Ice Blue, 10ml Past Tense, 10ml Clary Calm, Tube Ice Blue Rub, Correct X ointment, East Air Vapour Stick, On Guard Foaming hand wash, 2 dispensers, On Guard Beadlets, On Guard Toothpaste, Fractionated Coconut Oil, Petal Diffuser and a gorgeous storage box for you to keep your oils! 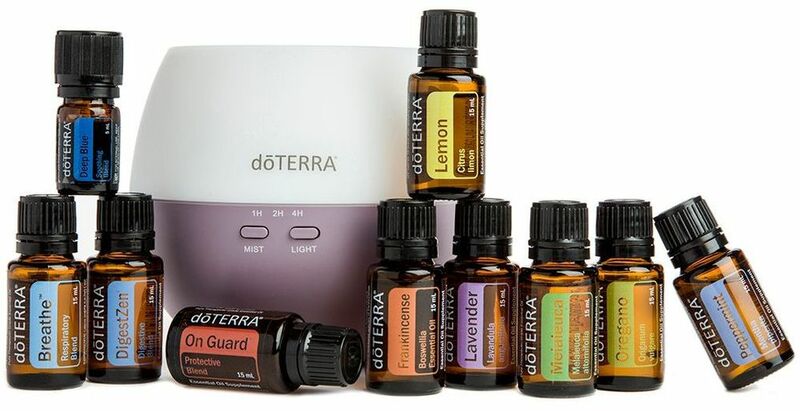 ​▵ Choose either Wholesale Customer or Wellness Advocate. I’d love to partner with you to create your authentic business with these oils, supporting you the whole way. Think sisterhood, personal growth, freedom and living from the heart. And nope, this isn’t your average product biz where you host a few parties and get some free stuff; this opportunity opens a doorway into abundance, connection and prosperity that takes your life to new heights.